TRIUMPH IS THE LEADING PROPERTY MANAGEMENT COMPANY IN LAS VEGAS. Our team work tirelessly to help optimize the value of your investment. Over the past ten years, Triumph has emerged as the leading supplier of property management services – services that are reliable, cost-effective and delivered by an experienced team of industryprofessionals. Get your free rent estimate now! Maximize your rental income today. 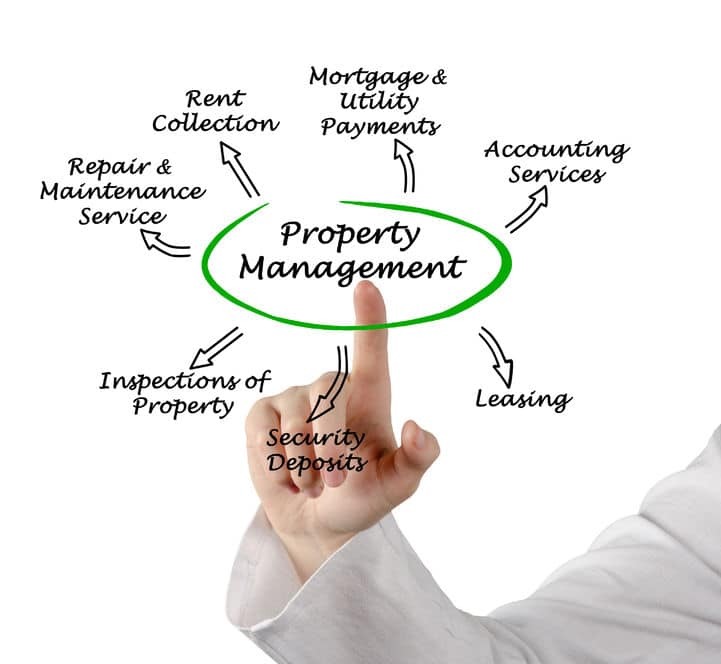 Our outstanding property management services are tailored to the individual needs of your investment. We offer full-service management that streamlines the value of your investment, all the while offering our clients competitive rates that beat the competition. Whether it comes to commitment, the law or tenant relations - there are many good reasons why you shouldn't manage your own rental. All property managers at Triumph are registered NARPM members. We bring more to the table than our competition and charge less for it. See for yourself. Triumph delivers exceptional property management services at the low-cost, competitive rates – rates that are fair and affordable. Property management should be considered an investment, not a cost. By investing in Triumph, landlords can expect a return on their investment as we streamline the management of their property. Set Your Monthly Rental Rate! Our strategic marketing plans ensure that we reach out to the widest, most relevant audience. Our objective is always to decrease vacancy turnover rates, all the while maximizing your income potential. Timely maintenance is essential. We regularly inspect our properties and, when maintenance is required, our industry experts are on-hand to deal with any query that tenants may have. We also offer emergency maintenance, when required. Our robust tenant screening process filters through only the best tenants. We understand the value that quality tenants bring to your property. With Triumph, we take that extra time to ensure that only the best tenants make it through. Ideally, evictions should be avoided. Sometimes, though, they become necessary. Evicting tenants can be a timely and expensive process, but, with our experienced team complies with state and federal legislation to ensure that tenants are removed with as little disruption to your property. We’re confident you’ll love our service. So much so, that we offer a 60-day money back guarantee. Our company was seeking to drop some less-profitable assets from our portfolio but, thanks to the team at Triumph, we were able to turn things around and establish a reliable income stream. The team works diligently and in the direct interest of our property. Family commitments make it difficult to look after the intricate needs of our property. The team at Triumph couldn’t have been more helpful. Not only did they meet the needs of our property, but they also increased its profitability by reducing tenant vacancies. Fill out our online form today! 56 people are currently viewing this page.